While attending the Asia MVPs, Dr. Nugent, Mannatech’s Senior Global Wellness Director and Chairman of the Global Scientific Advisory Board, took the time to record this short video to explain the Manapol® + Ambrotose AO® promo. 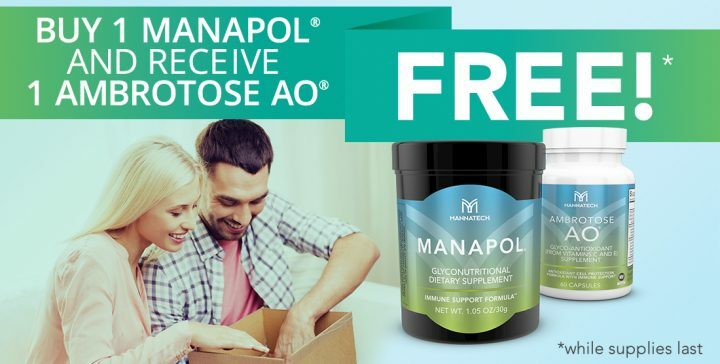 For a limited time, you can purchase 1 container of Manapol and receive 1 bottle of Ambrotose AO completely FREE. 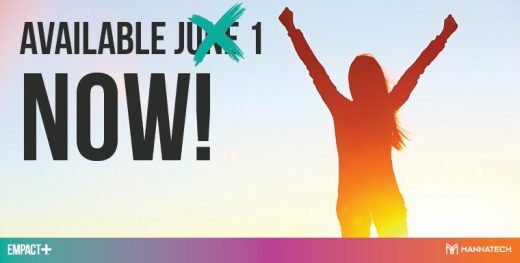 Watch the video to hear more about this remarkable product and purchase this deal today while it lasts. Available for U.S. only. Not for resale in Canada. While supplies last.